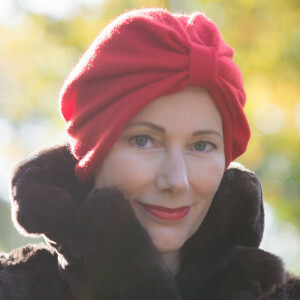 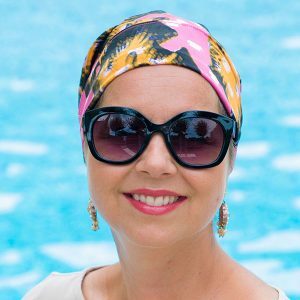 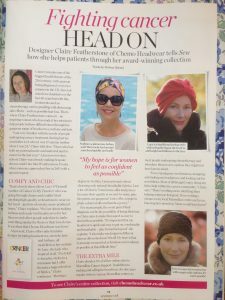 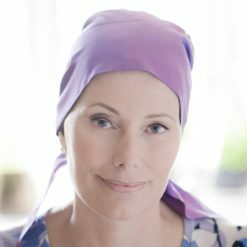 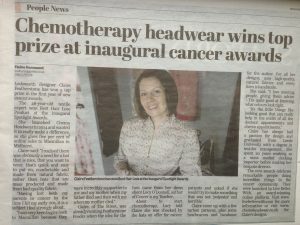 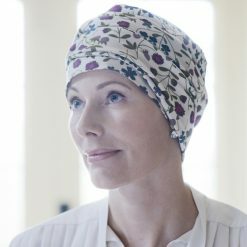 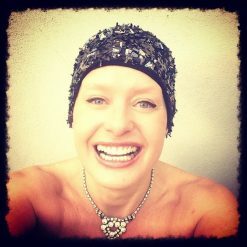 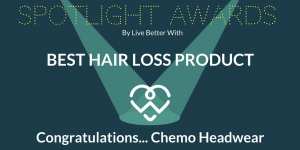 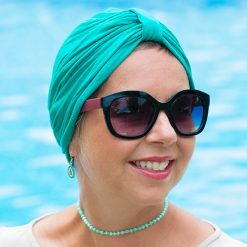 At Chemo Headwear we are committed to helping anyone going through chemotherapy, alopecia and other medical hair loss issues. 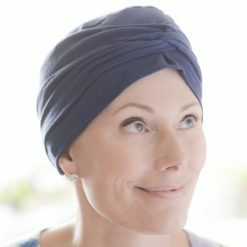 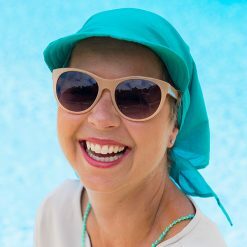 Our beautiful handmade headscarves, bandannas, turbans or hats will make you feel instantly pretty & feminine. 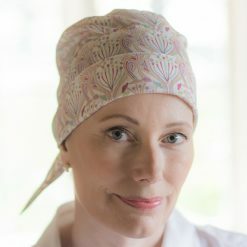 Choose from our beautiful selection of Liberty prints, checks & plain fabrics that are all natural and breathable including cotton, silk, bamboo and cashmere. All of our chemo headwear designs will keep you warm in winter and cool in summer. 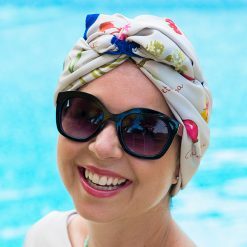 We have developed nine different styles that can all be put on in seconds. 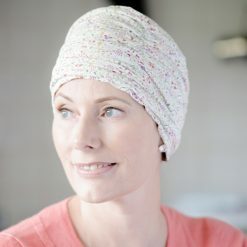 Prices start from £40, of which 5% of all online sales are donated to Macmillan.